Playlist.com is a great website to use to listen to music and create your own playlists. 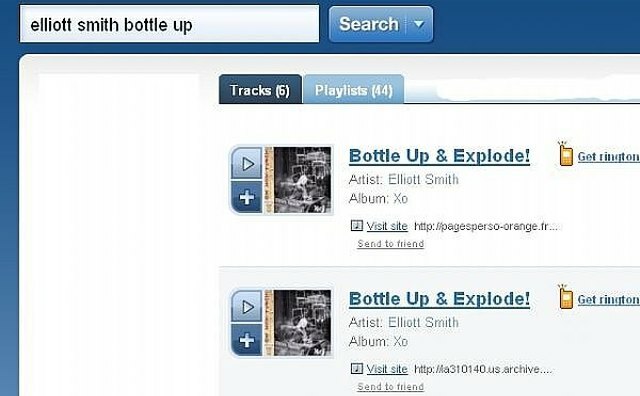 Here's how to download music from Playlist.com for free. Go to Playlist.com and search for the song you want to download. Play the song and make sure it's the right one. 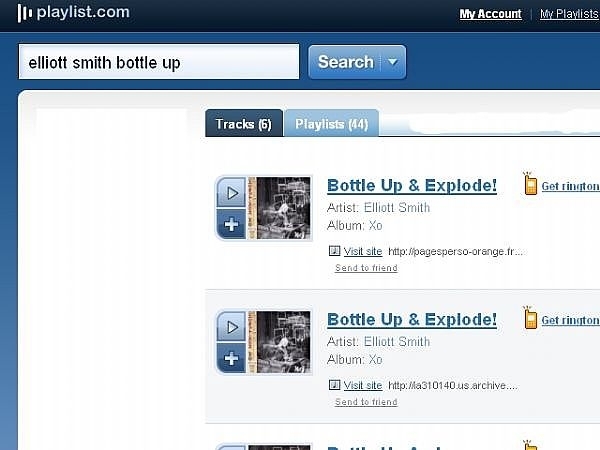 In the search results, click "Visit Website" under the song you want. This will take you the page that hosts the song. A bar will appear above the website the song is one. This bar will have the URL of the song. Make sure the URL ends in ".mp3". 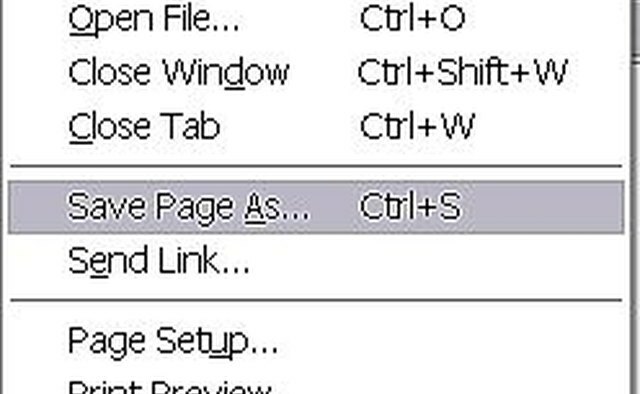 Copy the URL and paste it into your browser bar. A box should come up asking if you want to save this file, click OK. 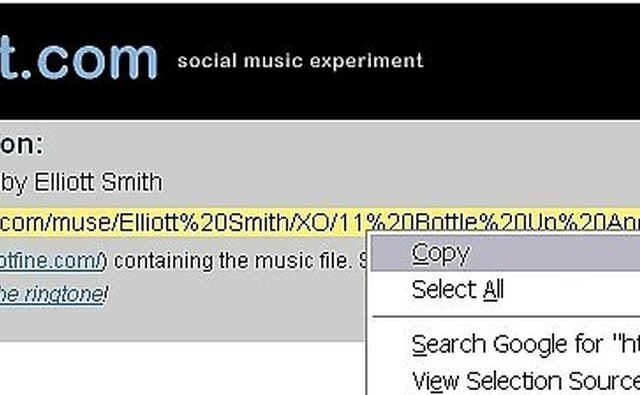 The MP3 will download into whichever folder is your default folder for downloads. If you're not sure which folder this is, check your Desktop and My Documents folders. 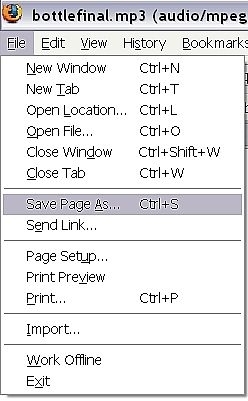 If the link sends you to a page with a QuickTime player playing the song, go up to "File" in you browser, click o "Save Page As..." and choose the folder you want the song to go in, then click "Save".